When Joseph first signed up with Mars One — the media-hyped, one-way mission to colonize the red planet being floated by a Dutch non-profit — he didn’t think much of it. The former NASA researcher said he never really took the application seriously; he was just putting his hat in the ring mostly out of curiosity, and with the hope of bringing public attention to space science. 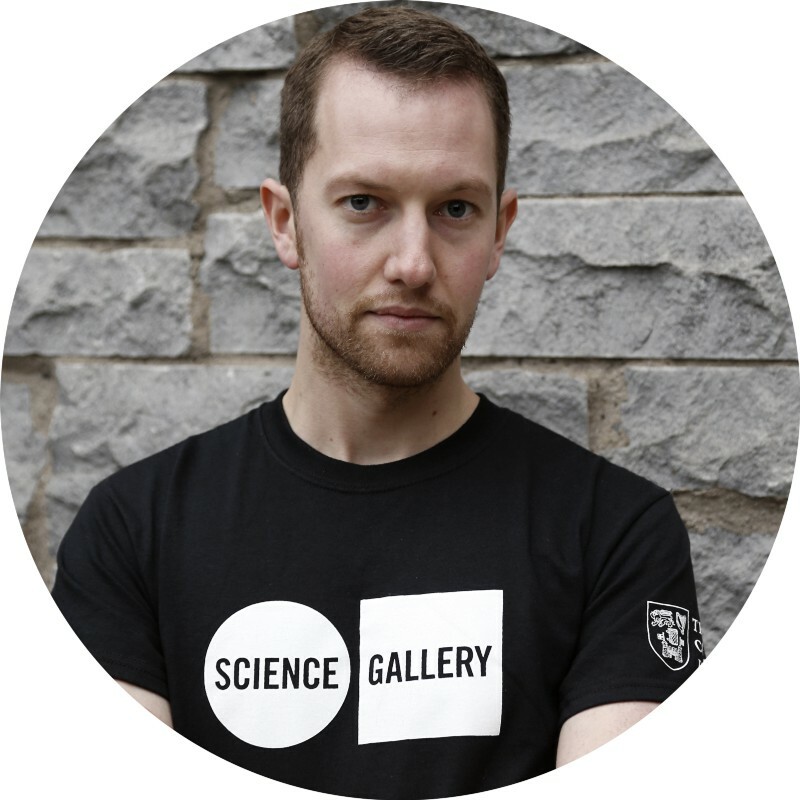 But eventually Joseph — who is actually Dr. Joseph Roche, an assistant professor at Trinity College’s School of Education in Dublin, with a Ph.D. in physics and astrophysics — found himself on the group’s shortlist of 100 candidates all willing to undertake the theoretical journey. And that’s when he started talking to me about the big problems he was seeing with Mars One. It was difficult for him to break his silence, but he was spurred into speaking out by the uncritical news coverage. Many basic assumptions about the project remain unchallenged. Most egregiously, many media outlets continue to report that Mars One received applications from 200,000 people who would be happy to die on another planet — when the number it actually received was 2,761. As Roche observed the process from an insider’s perspective, his concerns increased. Chief among them: that some leading contenders for the mission had bought their way into that position, and are being encouraged to “donate” any appearance fees back to Mars One — which seemed to him very strange for an outfit that needs billions of dollars to complete its objective. As Roche also told me, that secretive selection process is hopelessly, and dangerously, flawed. “I have not met anyone from Mars One in person,” he said. “Initially they’d said there were going to be regional interviews… we would travel there, we’d be interviewed, we’d be tested over several days, and in my mind that sounded at least like something that approached a legitimate astronaut selection process. Mars One’s selection process to date has required candidates to complete a questionnaire, upload a video to the project’s website, and get a medical examination with each candidate’s local doctor (which they had to arrange themselves). 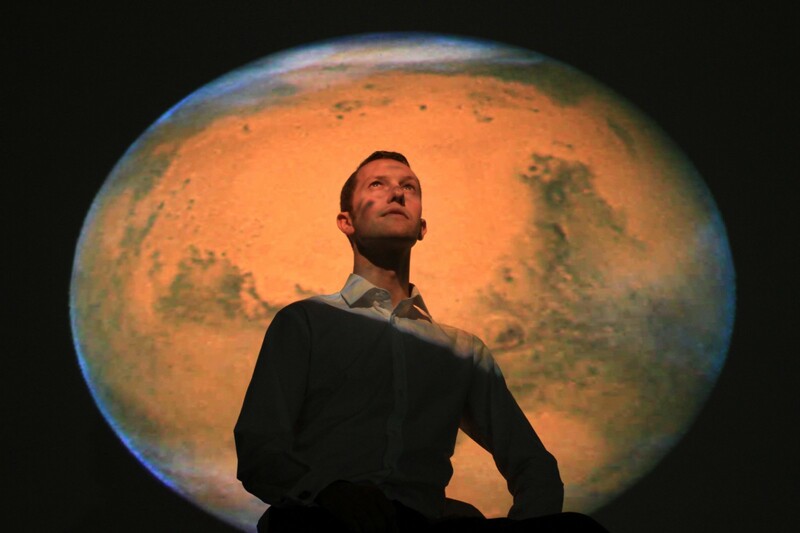 Roche said he then had a short Skype conversation with Mars One’s chief medical officer, Norbert Kraft, during which he was quizzed with questions from literature about Mars and the mission that Mars One had provided to all the applicants. No rigorous psychological or psychometric testing was part of the appraisal. Candidates were given a month to rote-learn the material before the interview. Mars One’s testing methods fall well short of NASA’s stringent astronaut corps requirements — not least in the case of anyone who would be training to be the mission commander, the individual who would actually pilot a theoretical craft to Mars. Commanders at NASA are required to have logged 1,000 jet aircraft flight hours to even be considered as training candidates for spaceflight. Applicants were told they did not have permission to record the interview or to take any notes. Today, Roche said, he has still never had an in-person meeting with anyone associated with Mars One, and he is not aware that any candidate has ever been interviewed in person to assess their suitability to be sent one-way, forever, on a deep-space mission. Many other problems with the project were explored in depth in the Matter story I wrote in November. Nearly all of them — such as the small pool of applicants — continue to be ignored by the media. But some cracks are emerging now. Reports emerged that the contract with the TV production company Endemol — which Mars One claimed could bring in up to $6 billion in revenue — was no longer in place and that the companies had gone their separate ways. And last month the Nobel laureate and theoretical physicist Gerard ’t Hooft — previously listed as an “advisor” to the project — put a realistic timeframe for a crewed mission to Mars at 100 years from now, not 10. The organization did not respond to repeated requests for comment. So, here are the facts as we understand them: Mars One has almost no money. Mars One has no contracts with private aerospace suppliers who are building technology for future deep-space missions. Mars One has no TV production partner. Mars One has no publicly known investment partnerships with major brands. Mars One has no plans for a training facility where its candidates would prepare themselves. Mars One’s candidates have been vetted by a single person, in a 10-minute Skype interview. 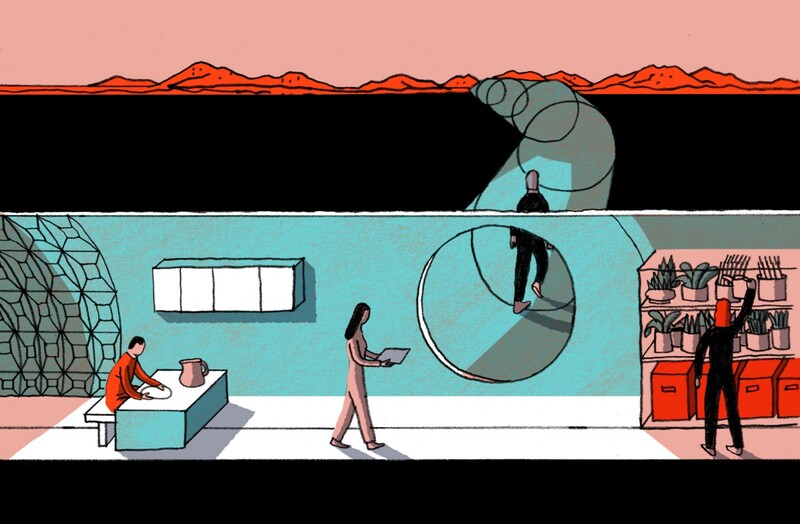 Illustrations by Josh Cochran, from Matter’s original feature on Mars One. Photographs by Nick Bradshaw (lead) and Ruza Leko; courtesy Joseph Roche.